The 10 Most Common Computer Problems - Something New Everyday! Before you start troubleshooting your technical problems, restart your computer – you’d be amazed at how many problems a reboot solves. After you’ve restarted the computer, make sure that your operating system is up to date. Sometimes the problem is a result of an old version of some file or another, which an update can correct in minutes. 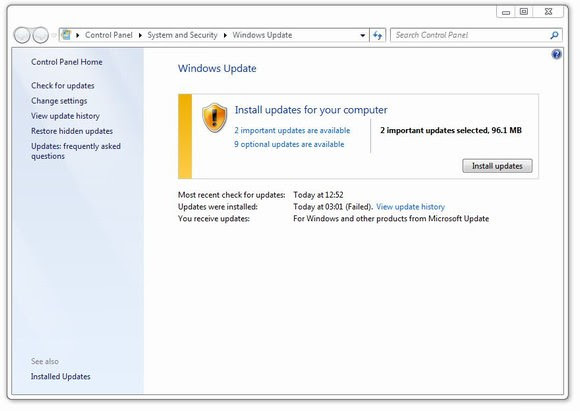 Making sure that your Windows Update feature is active help in fixing bugs and improving system performance. Now that we’ve exhausted the basics, let’s deal with the 10 most common PC problems. 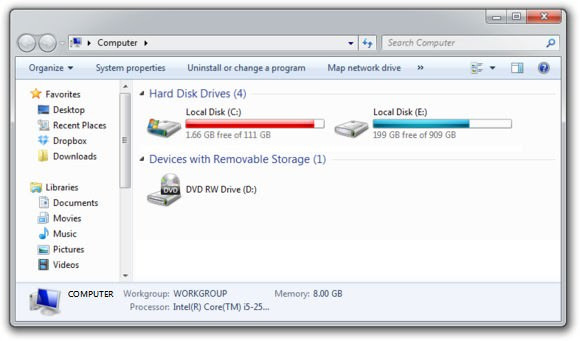 Now, once you’ve established that the computer is the culprit, check the main suspects - A Full Hard-Drive (HDD) and too many processes running in the background. Alternatively, having too many processes running in the background will also slow down your computer, as they require both computing power, as well as the faster, short-term memory – RAM. To clear it, click on the start button, in the search field, type: msconfig and then go to the “Startup” tab. Now, you don’t want to unmark anything that is a Microsoft process. What you should look for are names Google Update, AdobeAAMUpdater, Steam Client Bootstrapper, Pando Media Booster, andSpotify. These can be unchecked, and you should be able to feel the difference after a startup. Feeling your downloads, browsing, and streaming music and videos takes too long? Check that your slowness is Indeed, network related. Go to Speedtest.net and run a test to see if you are getting your package’s worth of speed or not. 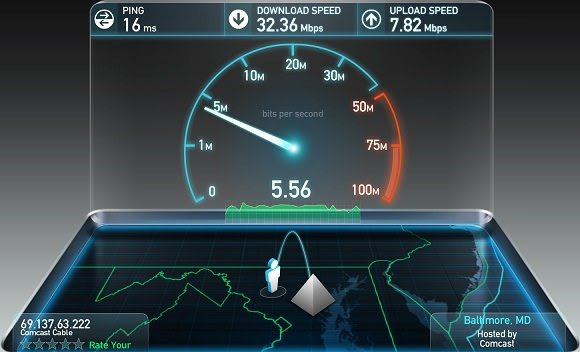 Minimum speeds should be at least 50% of the ISP’s advertised speeds, and your ping should be under 100. If your results do not correspond with these, then something is hogging your bandwidth, or there’s a network problem. First, check to see that there aren’t any torrent clients running in the background. They will often minimize to the tray and continue downloading and uploading files, which uses a lot of bandwidth. Next, check that your network card’s drivers are up to date (if you haven’t updated your operating system, this might be the time). Next, try turning your modem off and on again. If it has no On/Off button, just unplug and plug it back in. If none of this helped, call your ISP and tell them there’s a problem on their end, and let them fix it. This could just be the result of a series of Windows Updates, which require several reboots sometimes. Take a look and see if the restart process mentions “Updating Windows”, if so – just have some patience, it’s worth it. Now, another cause might be mechanical – Is your computer making odd noises? Is it unusually hot? If your computer is not brand new, you might need to clean the dust that accumulated inside the box. Once you’ve exhausted all of these tests, consider taking your computer to a specialist. 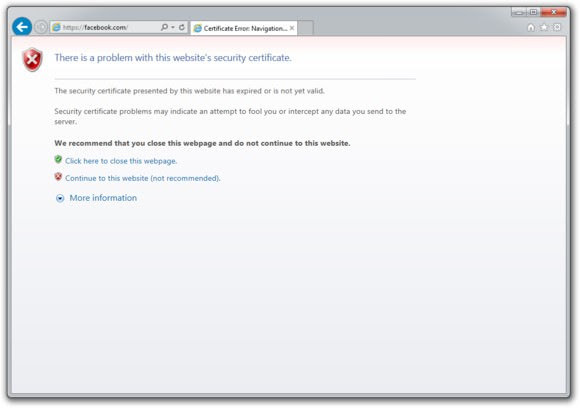 If you’re not browsing the internet, yet are still getting popup ads, it’s most ly a form of malware called “Adware”. 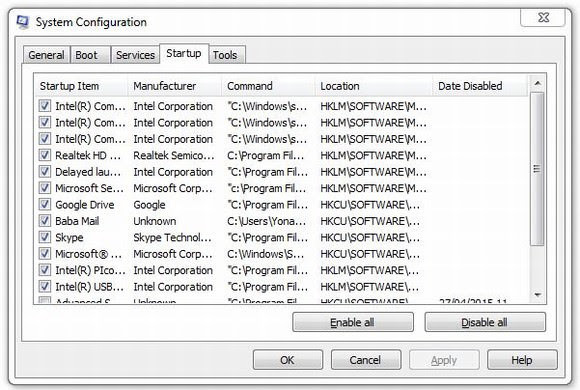 These are sneaky programs that can be tricky to get rid of. As in #3, run a virus scan and a malware scan, and search online for “(advertiser name) adware removal” – you should be able to find a solution. There’s a type of malware called “Browser Hijackers”, which take over your browser and direct you to sites they want you to see, for which they usually get paid. These nasty pieces of software also steal your private information, such as searches, personal details, and even credit-card number. Follow the instructions in #4, but if all else fails, go to a specialist. Wireless problems can occur because of several reasons (router, computer, ISP). If your Wi-Fi signal is weak, it can cause disconnections and slowness, so make sure you’re in range and are getting decent reception. Next check that your computer’s wireless adapter has up-to-date drivers. If none of this works, call your ISP and see if they can help. While this may be one of the most annoying problems, it’s also incredibly easy to fix. Check that your computer’s clock shows the correct time and date. If it doesn’t, right-click on the clock and select “Change date and time settings” to correct it manually. If your printer has ink, paper, and updated drivers, try unplugging it, then plugging it back in. If the problem continues, double-click on the printer icon on your taskbar and check to see what the printing queue says. Click on the “Printer” menu item in the printer window and make sure that “Use Printer Offline” is not checked – this will stall the printing queue. 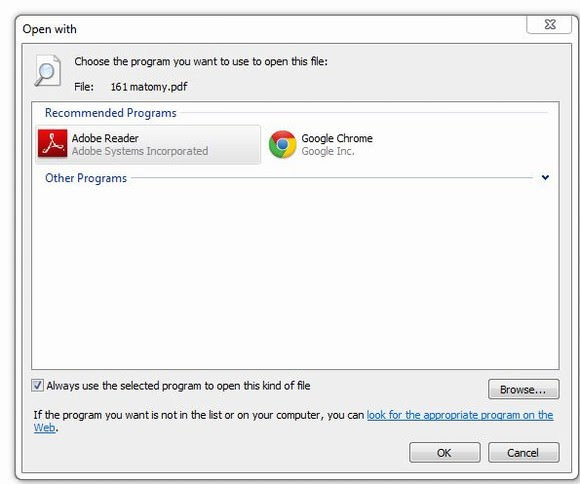 If you can’t open the attachment, it’s probably because you don’t have the right software. You can always google the type of file it is (such as .PDF, or .RAR) to find out how to open it, or use this site to find out what the file is and how to open it. 10. Why Doesn’t This Program Work on My New PC? If you recently upgraded your computer, it’s possible that the old program is not compatible with the new operating system on your computer. If you’re using an old installation file, try searching for a new version online. Additionally, if you’ve changed from a PC to a Mac or visa verse, then you should know that the two systems are incompatible, so programs from one won’t work on the other. 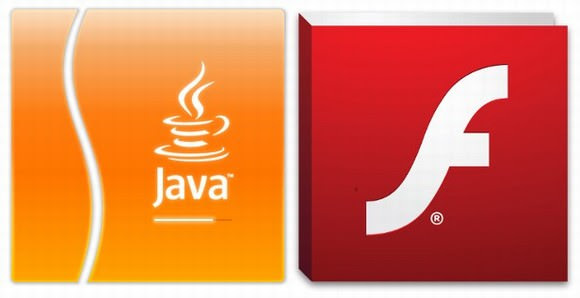 If it’s an online game that is driving you crazy, maybe you need to update your Flash or Java plug-ins. *What if I Have No Idea What I’m Doing? Knowing your limitations is a good thing. If you don’t feel you’re skilled enough, ask someone for help, or go to a professional. There are also many tutorial videos on YouTube, so all you have to do is search.